We have made exciting progress on our Park7 Project! 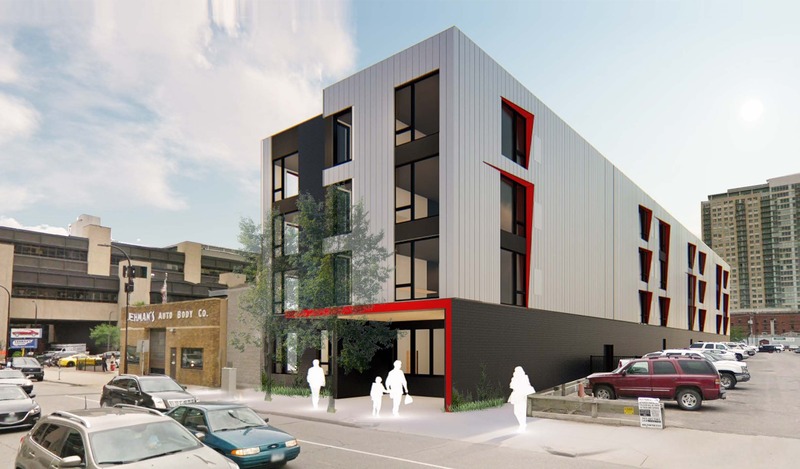 Our proposed new building, combined with the renovated current housing, will help us to serve more people more effectively, ensuring a greater positive impact on homelessness in the downtown area—one that is sustainable and far-reaching. Together we will expand hope for people experiencing homelessness in Minneapolis!